A beautiful, confident smile can do wonderful things for a person both inside and out, but the opposite is also true for someone dealing with noticeable stains, chips, cracks, or gaps in their teeth. 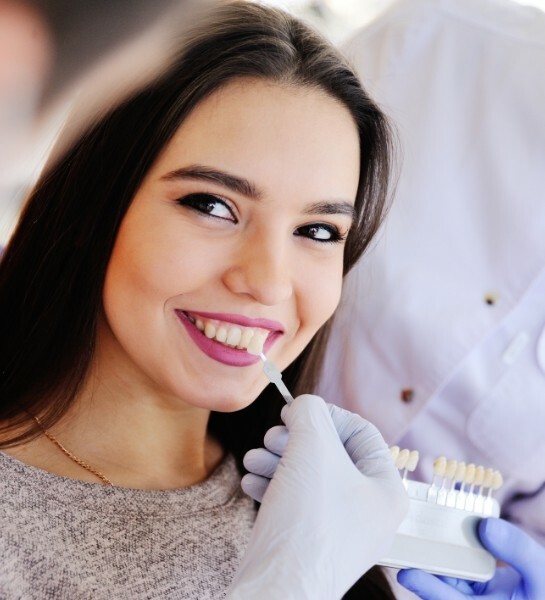 We believe that absolutely everyone deserves to have a smile they can be proud of, which is why Dr. Skupny offers a number of cosmetic services capable of making any flaw disappear. You’ve spent your entire life taking care of others; now is the time to give yourself a little attention! In just a few appointments, we can give you that dream smile you have always wanted. To get started, contact us today. Why Choose Island Coast Dentistry for Cosmetic Dentistry? They are extremely thin ceramic coverings that are fitted directly onto the front of the teeth, and they are always custom-made. You can get just one or an entire set to completely transform your smile in just two appointments. Want to take care of that minor stain, chip, or gap that has bothered you for years in just an hour? That’s exactly what we can do with cosmetic bonding! Dr. Skupny will apply a tooth-colored composite resin to any damaged/missing enamel and use it to literally sculpt a tooth to perfection. After a nice polish, the resin will look like just another part of the natural tooth. The procedure itself is always quick, painless, and the results can be trusted to last. 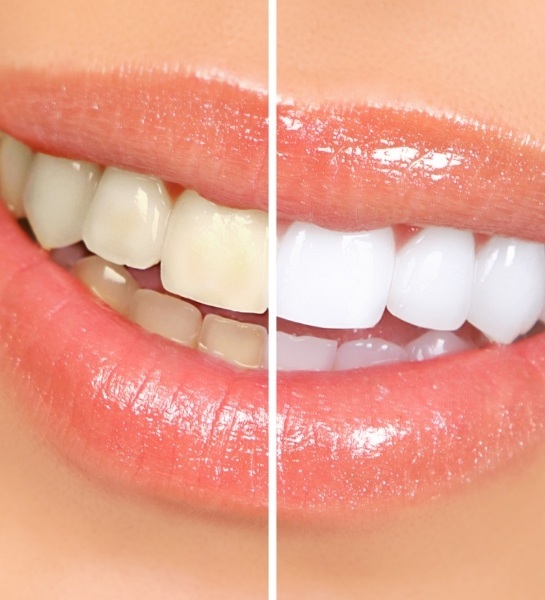 Years of coffee, wine, tobacco, and even natural aging can leave the teeth looking a bit dull and discolored, but our professional-strength whitening treatments can easily make the teeth shine again. Using either a quick in-office treatment that only takes an hour or a take-home kit designed just for you, we can reliably make your smile whiter with a single treatment. 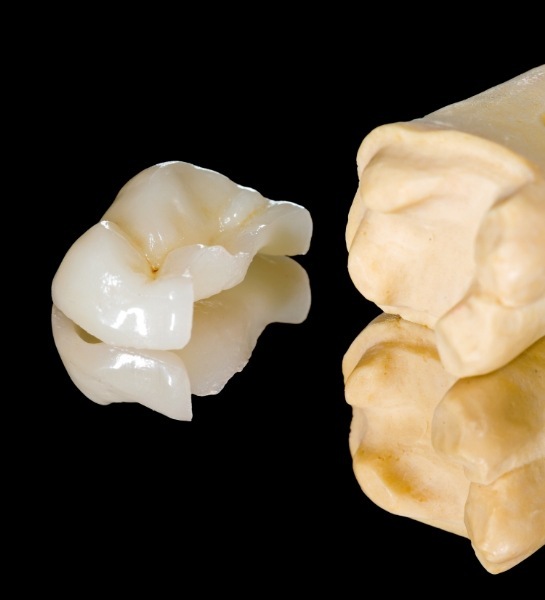 No matter which method you choose, the result will be the same: a pristinely white set of teeth! The latest dental materials enable Dr. Skupny to repair broken and decayed teeth in such a way that they look like nothing ever happened to them. Our 100% dental ceramic crowns, inlays, and onlays are strong, durable, and can perfectly mimic the appearance of real enamel in every way. Gone are the days where your only options are a silver or metal crown that would instantly stick out in your smile. Now, we can provide the kind of dental work that only you and your dentist will know about. Older patients will certainly remember amalgam fillings being used to repair small cavities. As reliable as they are, they always leave a large gray mark on a tooth and even make them more sensitive to hot and cold temperatures. 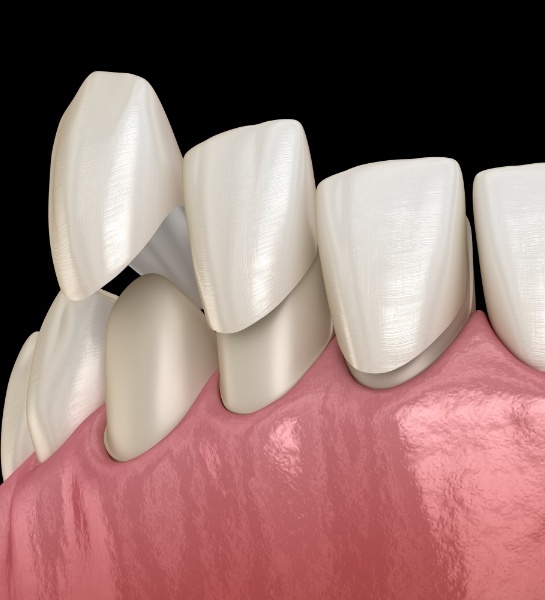 This is why our practice now only uses tooth-colored fillings, which are made of a plastic-based composite resin. This material can be color-matched to perfectly blend with a patient’s smile, and because it is entirely metal-free, it doesn’t cause increased sensitivity. Many people with crooked, crowded, and gapped teeth have avoided straightening them because they just didn’t want to get braces, but now, they can easily achieve the results they want without the mouthful of metal. 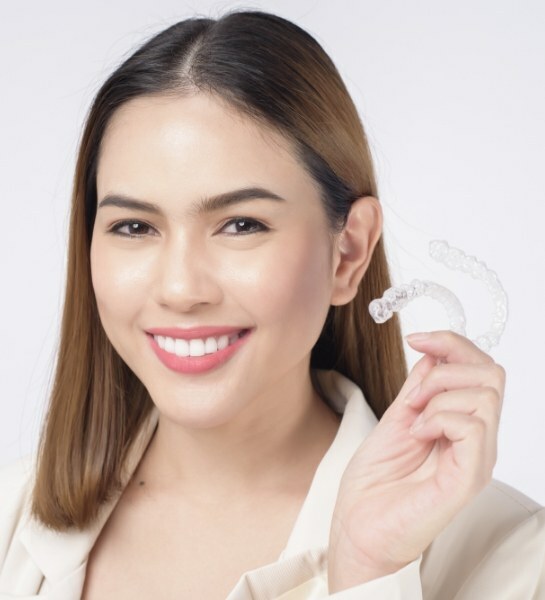 Invisalign uses a series of clear plastic aligner trays to shift the teeth in the most discreet and comfortable way possible. And, whenever it’s time to eat or brush, a patient can simply take them out at their convenience.